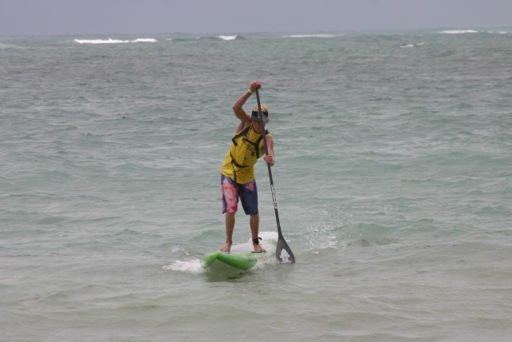 Connor Baxter and Andrea Moller have won the 2013 OluKai SUP Race on Maui, overcoming an elite field of paddlers to defend their respective titles. 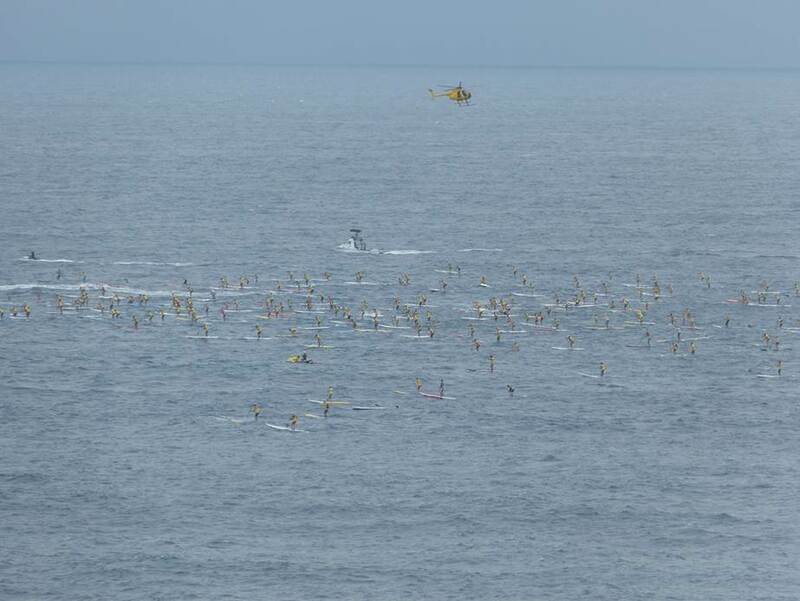 Dave Kalama was 2nd while Kai Lenny just held off Slater Trout for third. 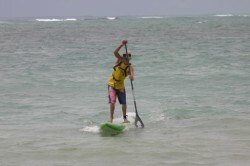 Talia Gangini was the next best female paddler. Connor won today’s race in impressive fashion, crossing the line over a minute and a half ahead of Dave and over two and a half minutes in front of Kai. Andrea Moller was even more dominant in the women’s race, completing the 8 mile course a full three minutes clear of the women (and beating most of the men while she was at it…). Another very impressive performance came from Aussie Karla Gilbert. The former Ironwoman Queen finished fourth overall in the women’s race despite being on a 14 footer (and despite racing in very unfamiliar territory). 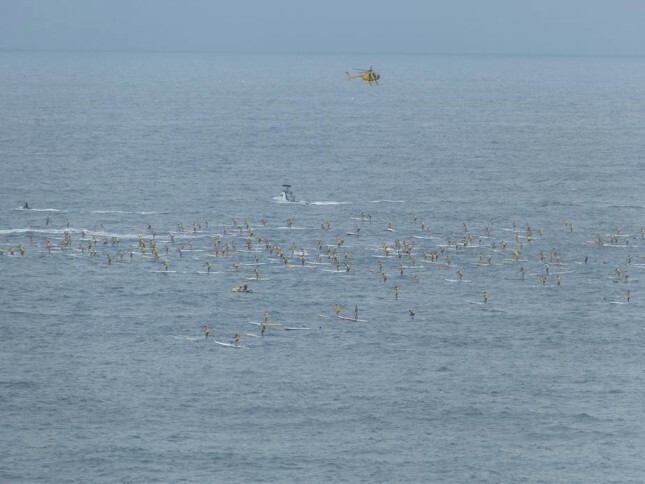 The 2013 OluKai SUP Race was a huge success, with 336 stand up paddlers hitting the world famous Maliko downwind run to create one of the largest ever fields in SUP racing history. UPDATE: Check out Connor Baxter’s OluKai recap for some insights from the champ himself.